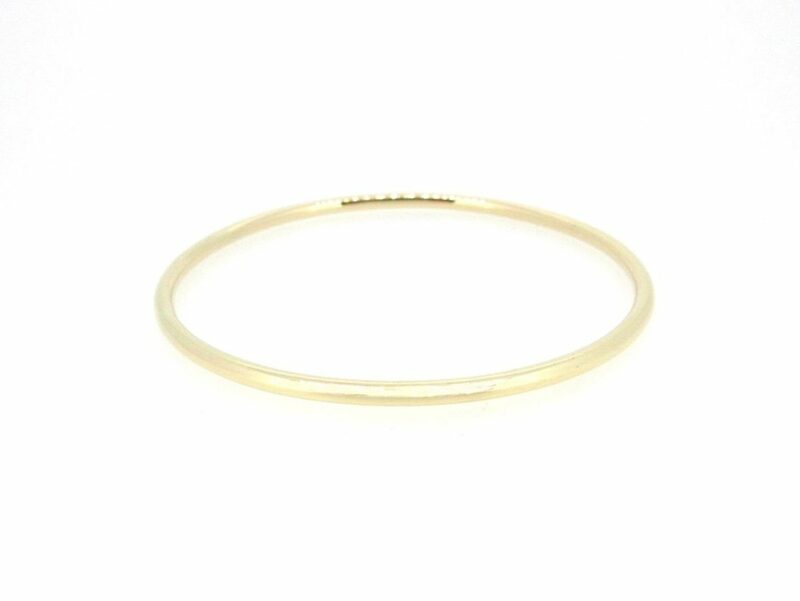 Hand-made solid 9ct gold bangles. 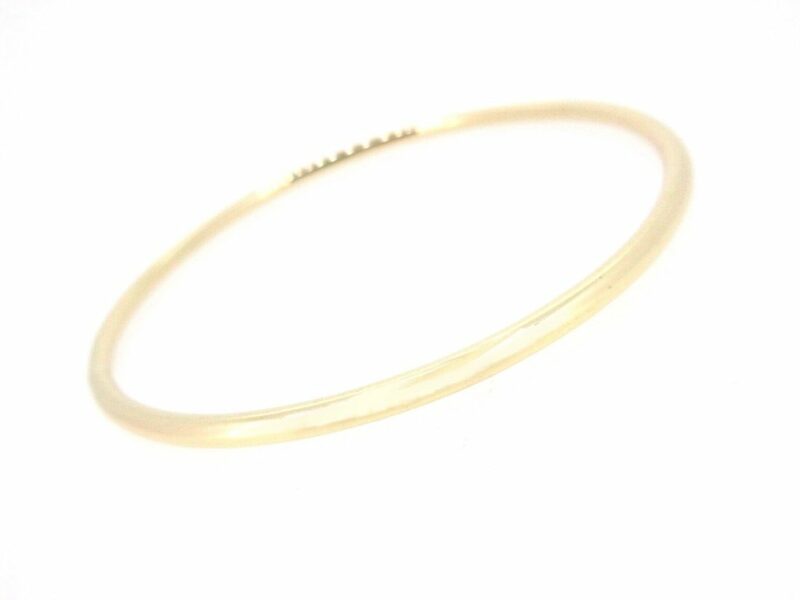 Available in yellow, white & rose gold. Made-to-order, prices vary depending on size & weight.